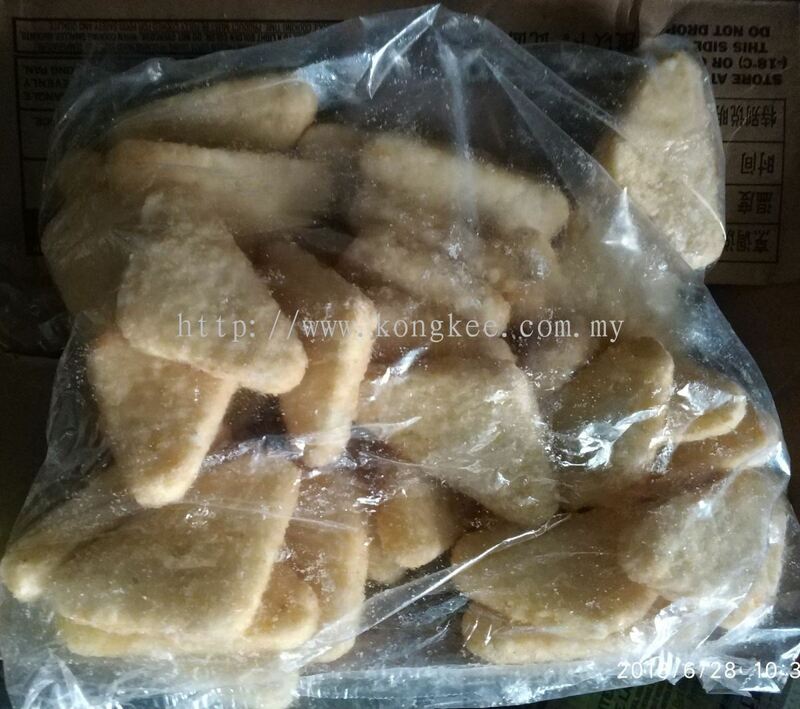 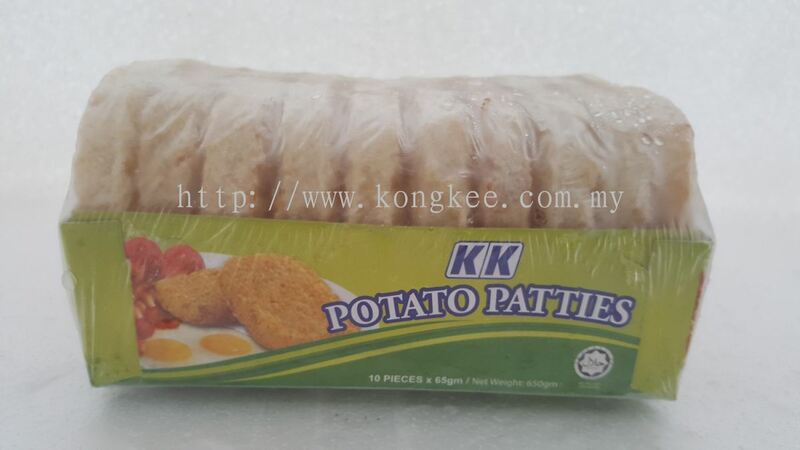 Kong Kee Trading Sdn Bhd - For 40 years, Kong Kee Trading Sdn Bhd has been importing and distributing frozen foods in Malaysia. 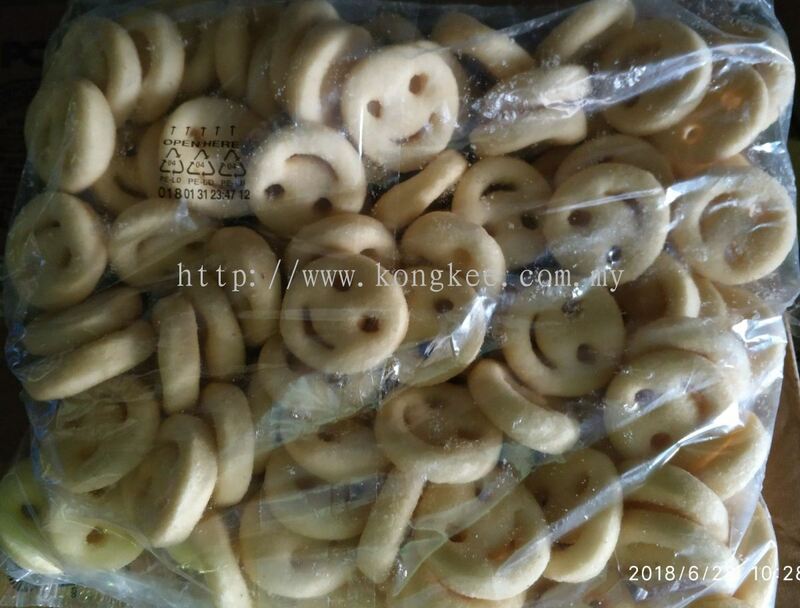 1, Jalan Perusahaan Tiga, Taman Industri Selasa Jaya, 43300 Balakong, Selangor, Malaysia. 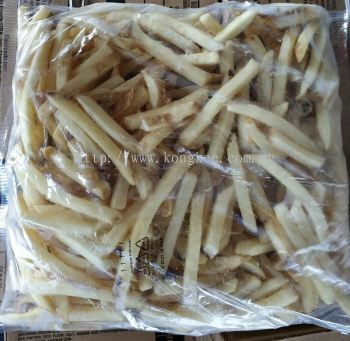 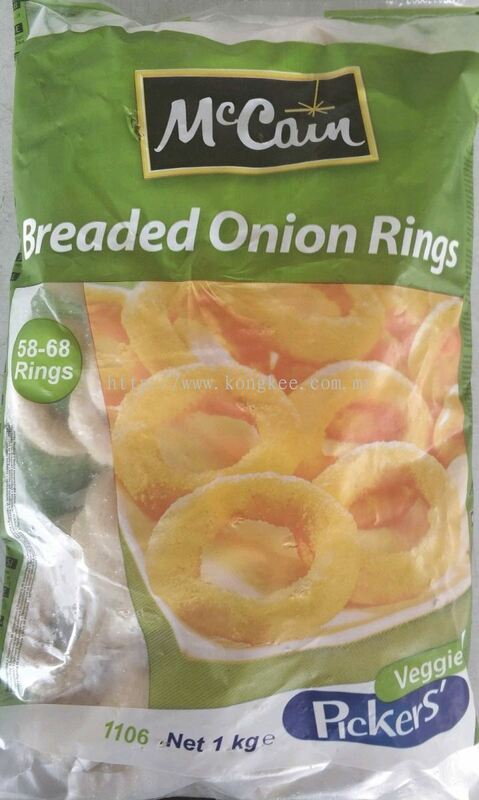 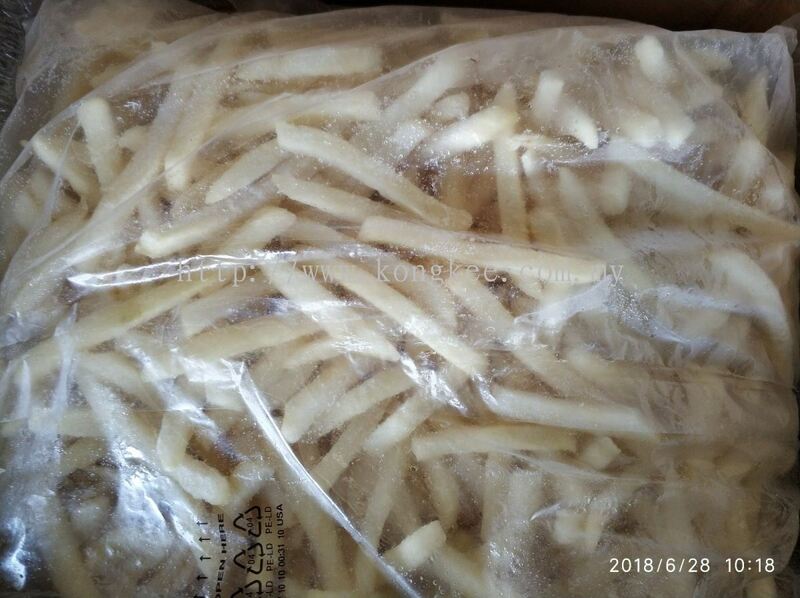 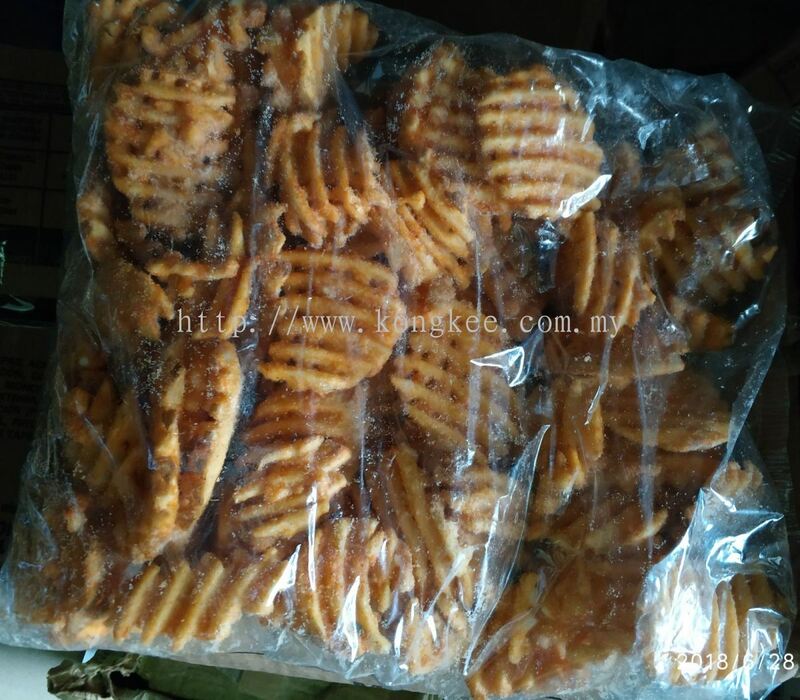 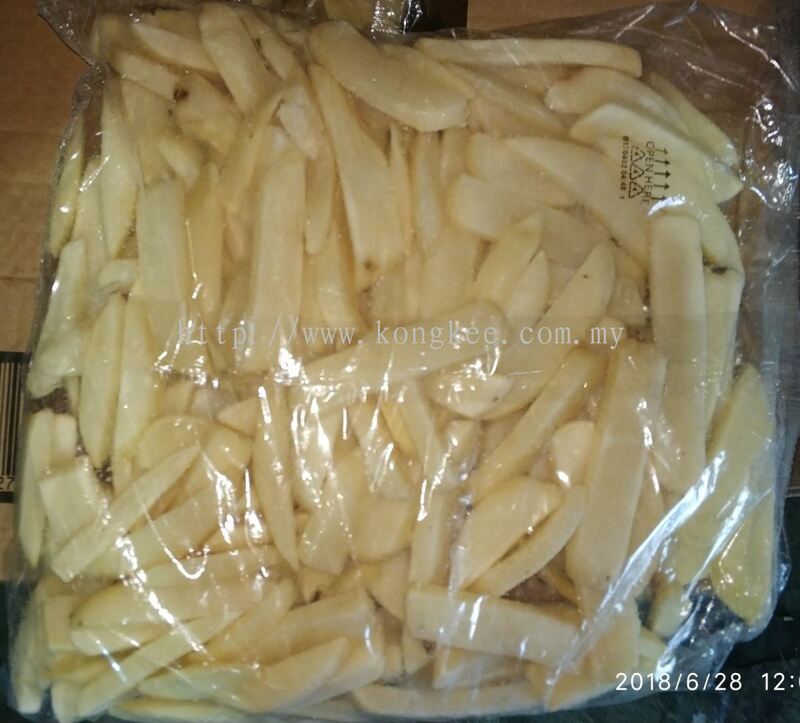 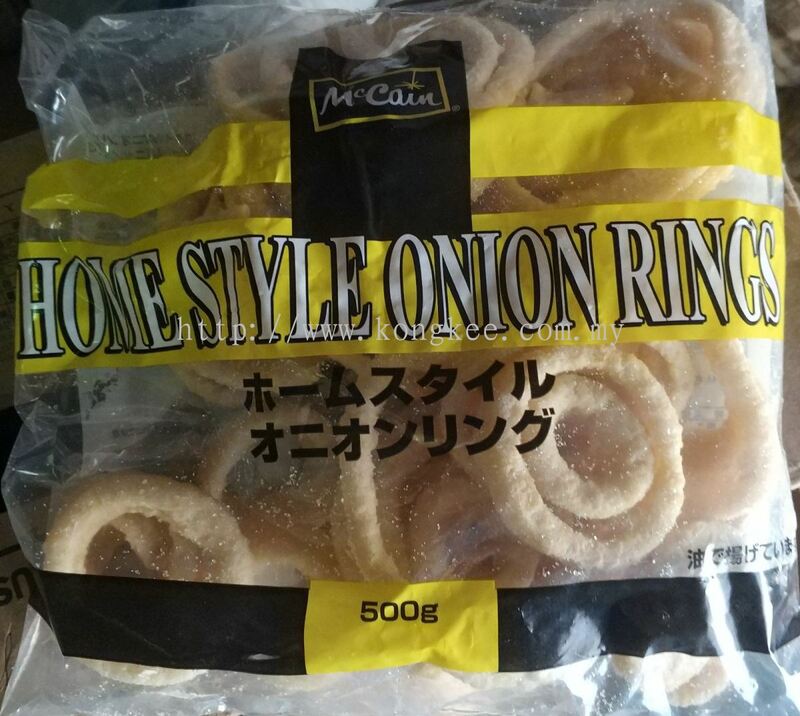 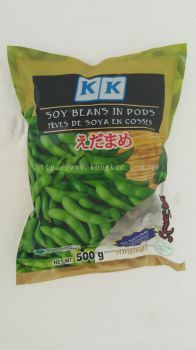 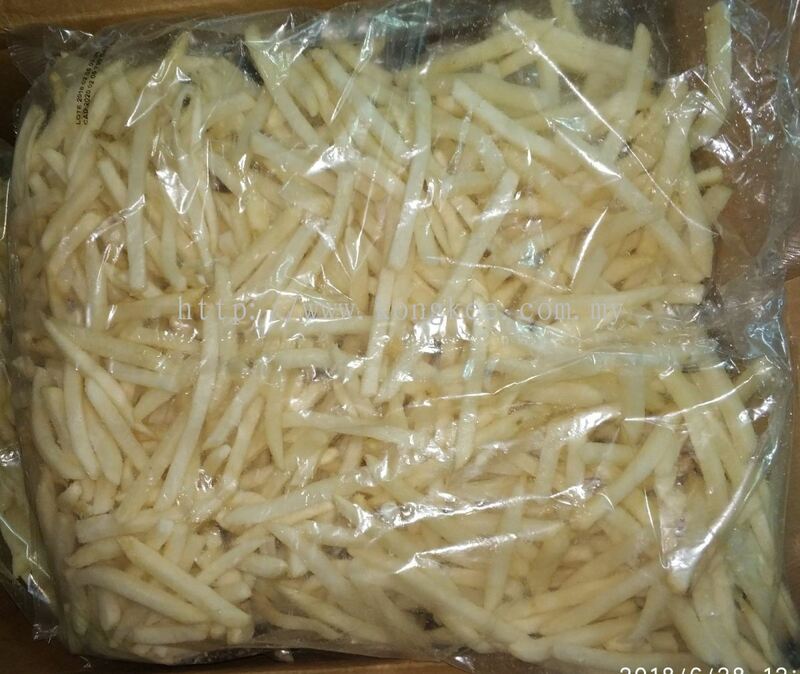 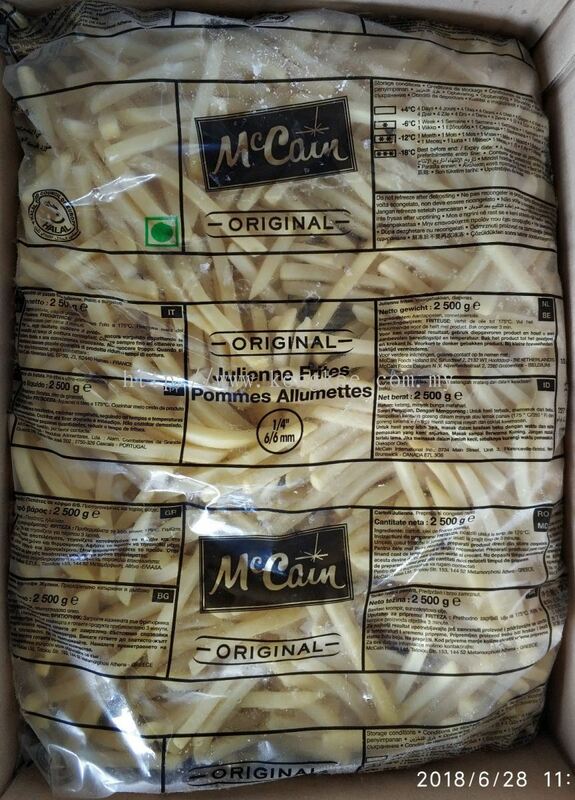 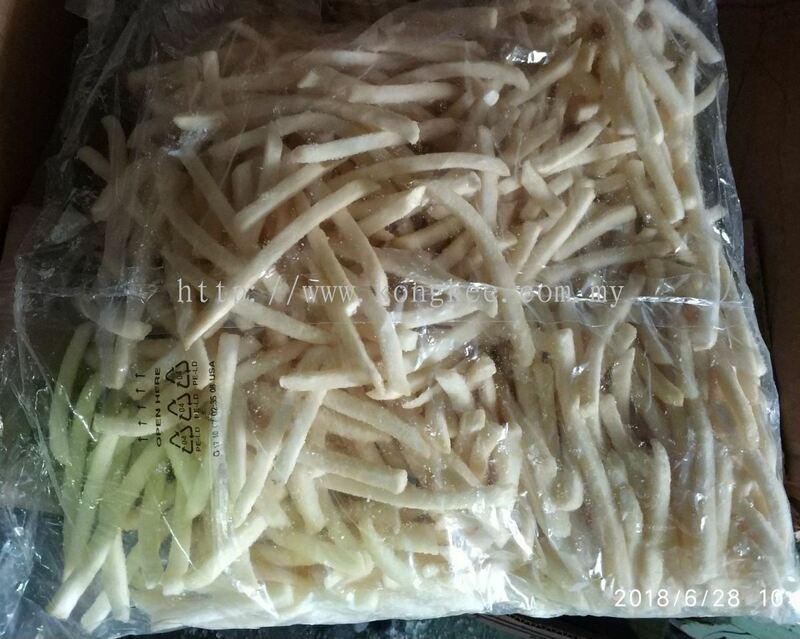 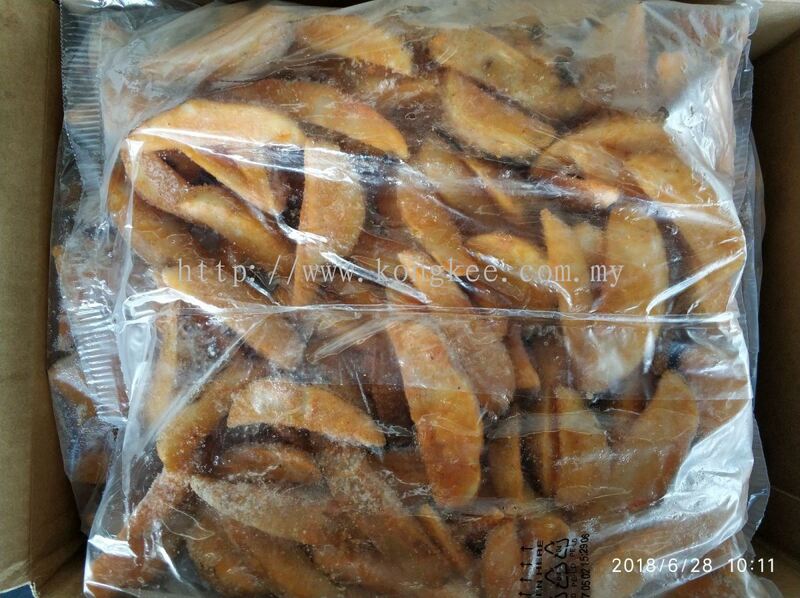 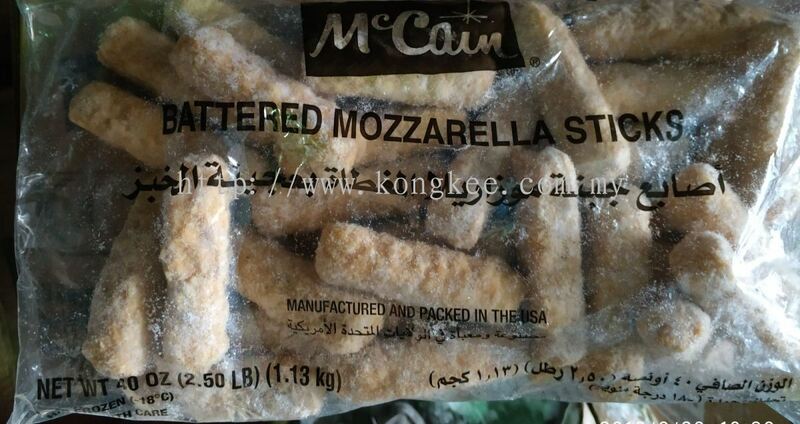 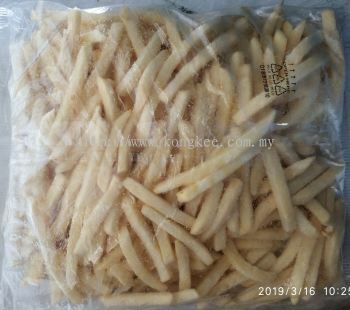 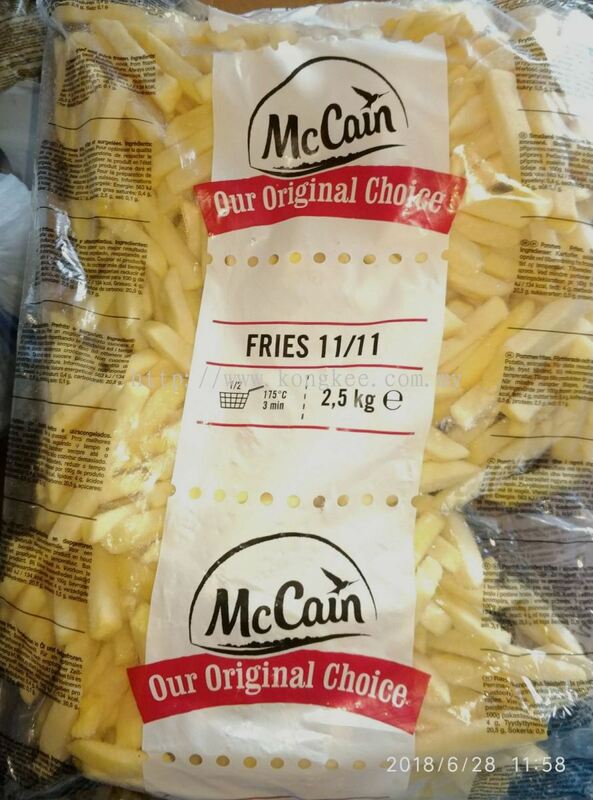 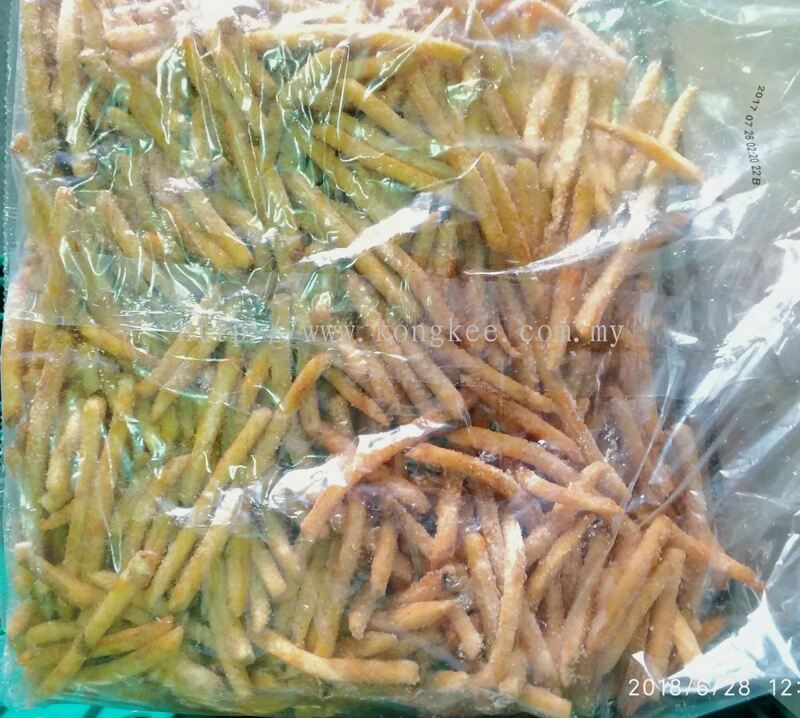 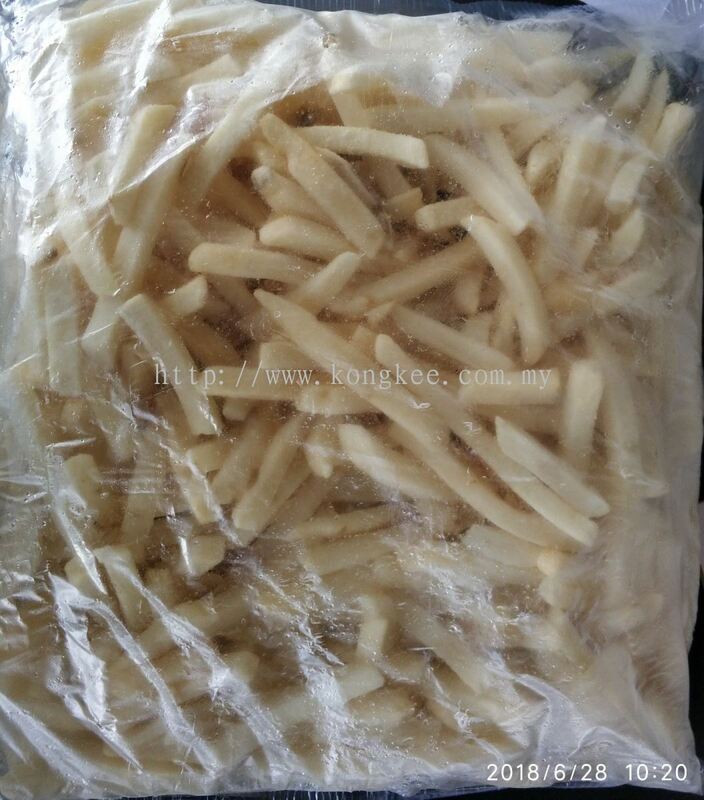 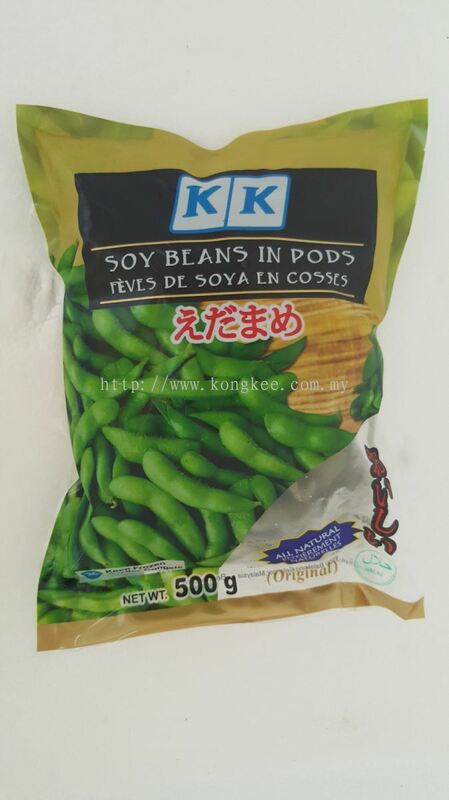 Kong Kee Trading Sdn Bhd added 2 new products in Fries & Vegetable - McCain Category. 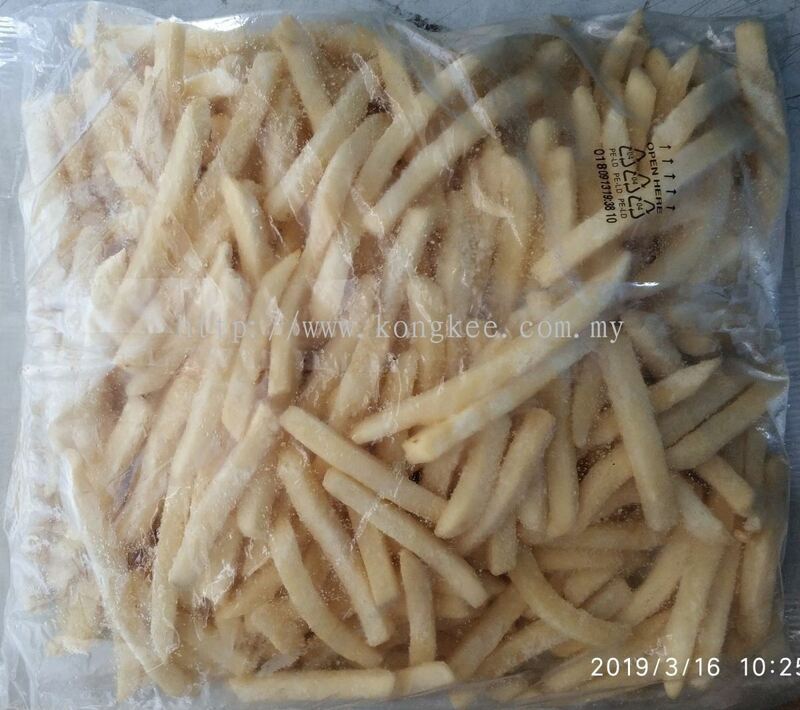 Kong Kee Trading Sdn Bhd added 26 new products in Fries & Vegetable - McCain Category. 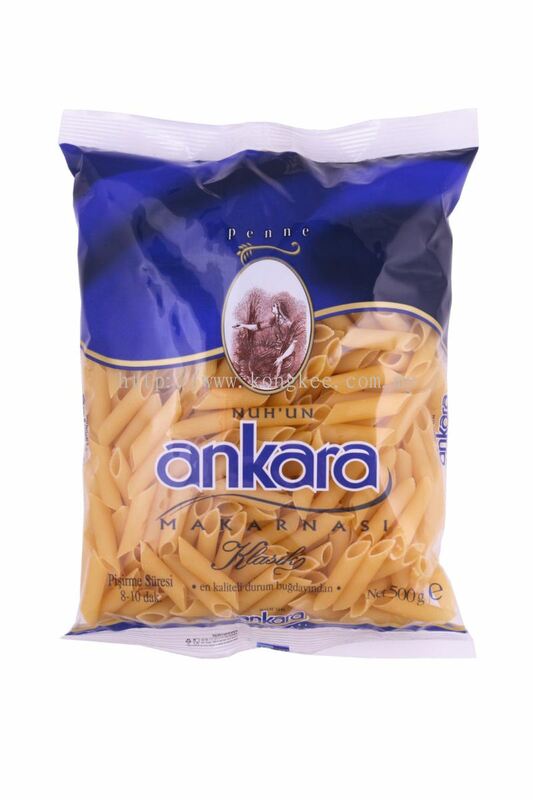 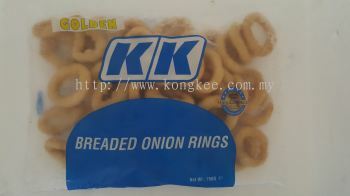 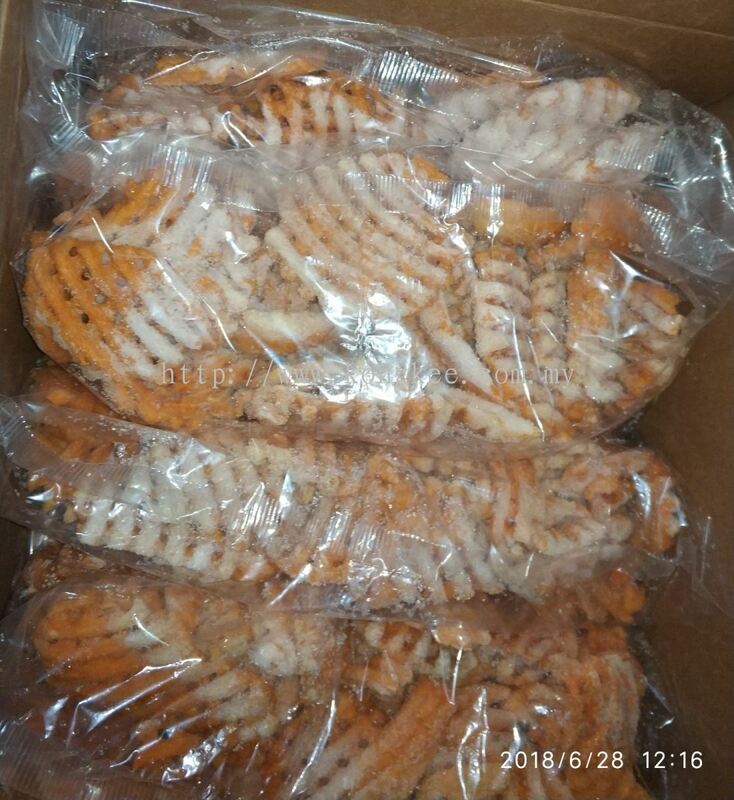 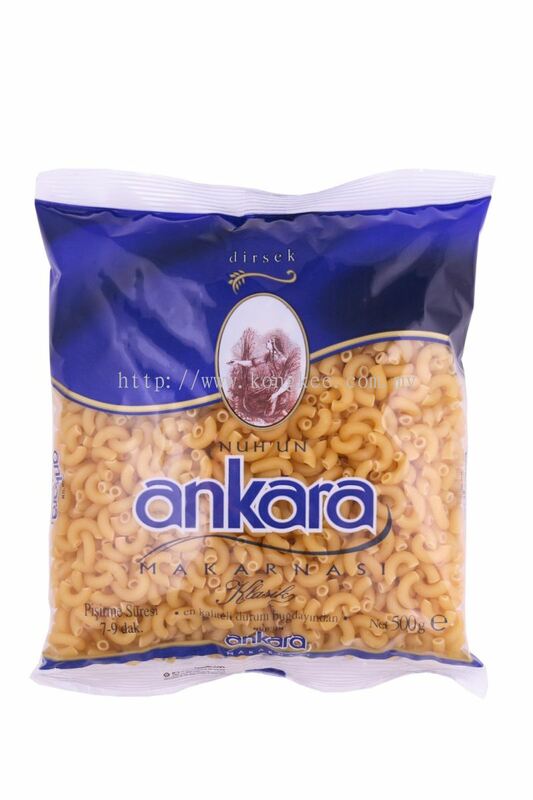 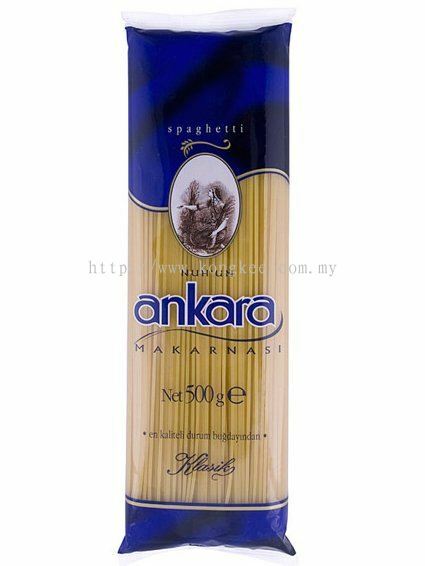 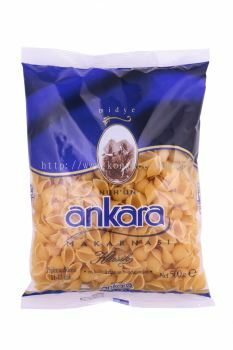 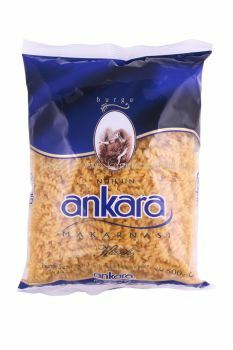 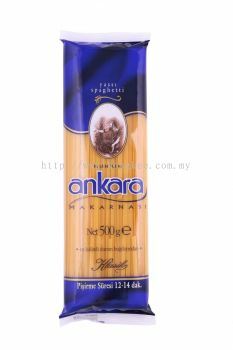 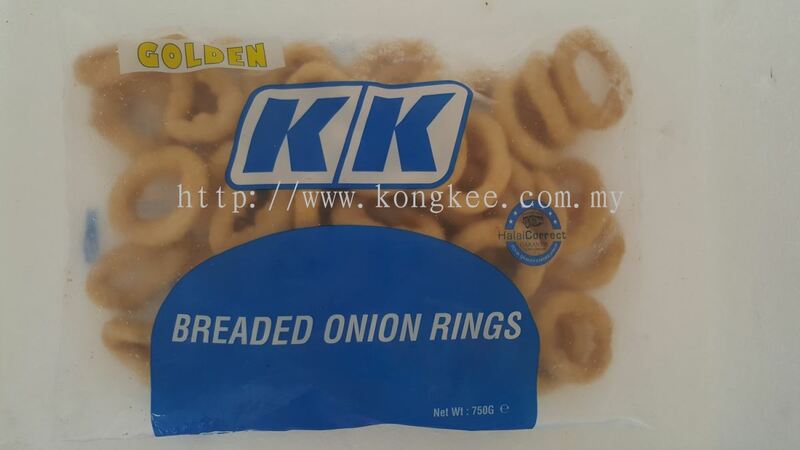 Kong Kee Trading Sdn Bhd added 6 new products in Pasta & Others Category. 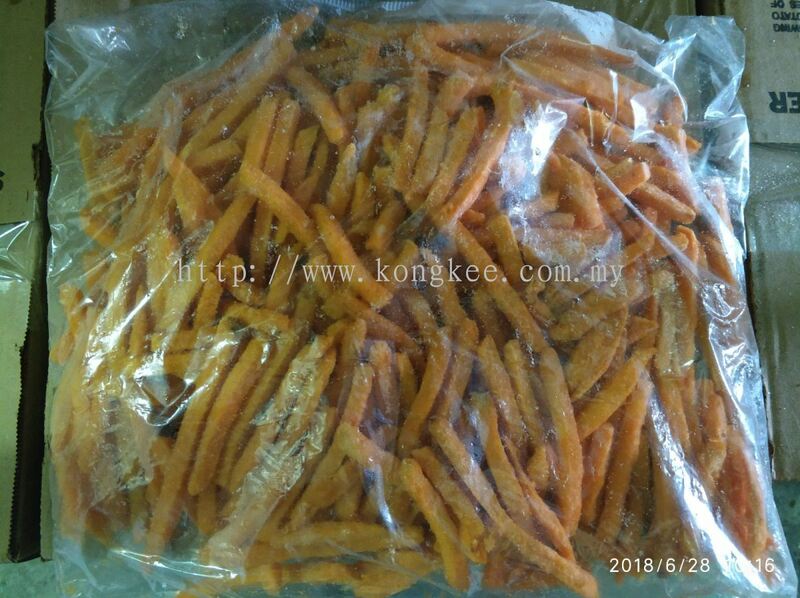 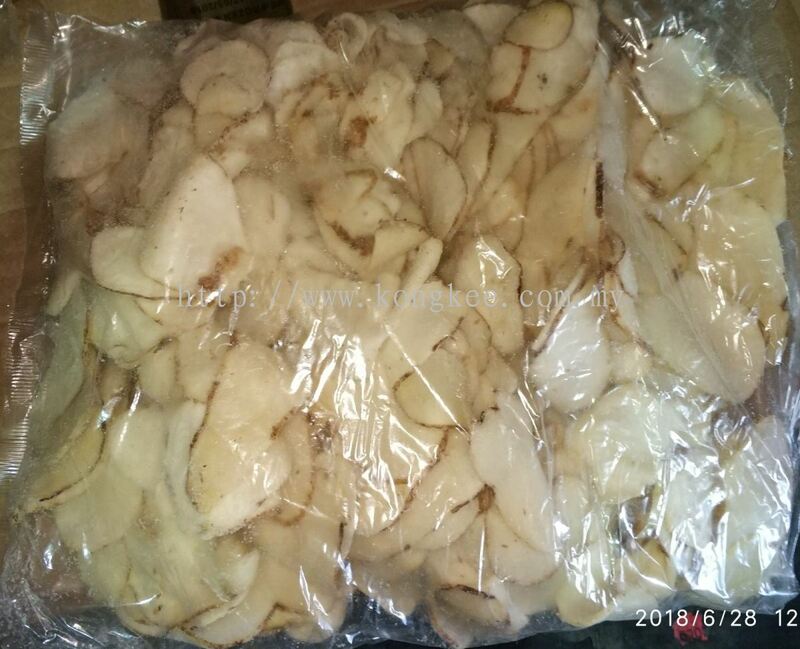 Kong Kee Trading Sdn Bhd added 3 new products in Fries & Vegetable - KK Products Category. 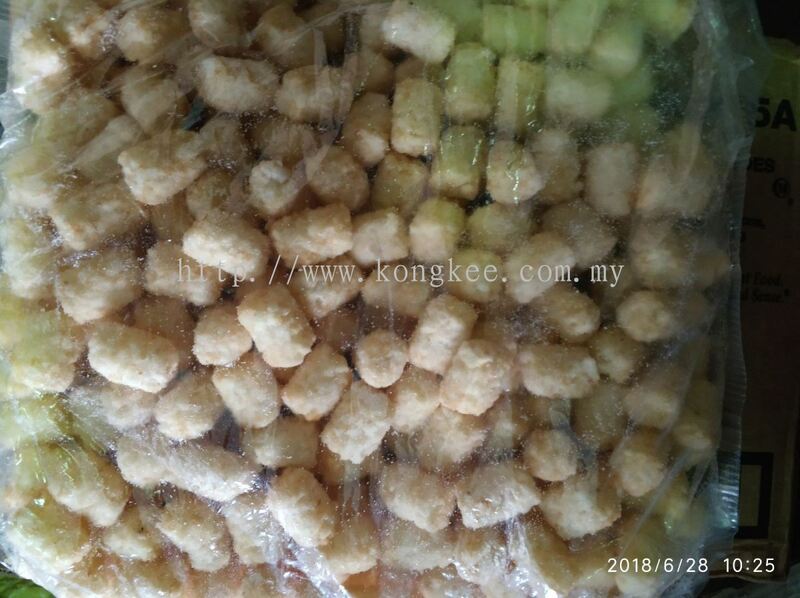 Kong Kee Trading Sdn Bhd Updated Company Profile — Topbar Banner. 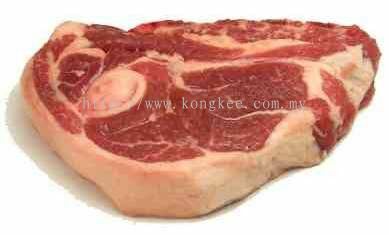 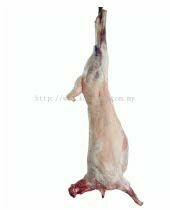 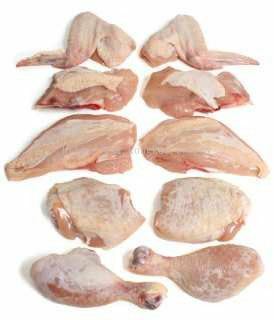 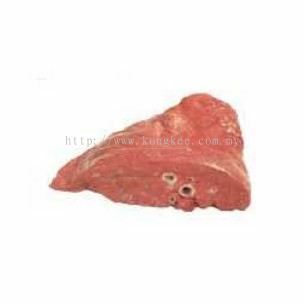 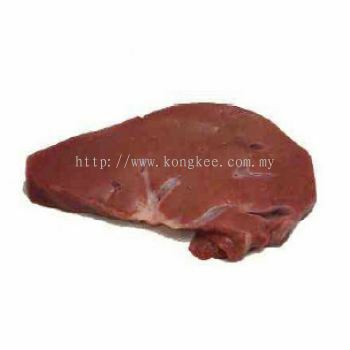 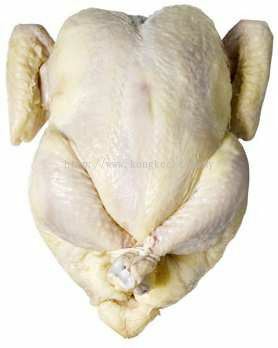 Kong Kee Trading Sdn Bhd added 2 new products in Meat & Poultry - Lamb Category. 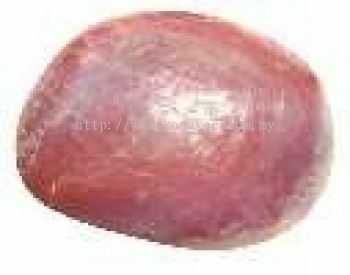 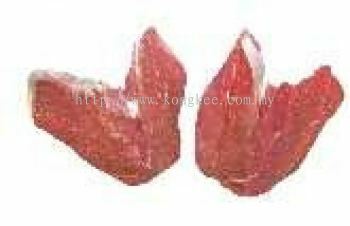 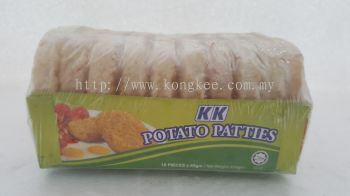 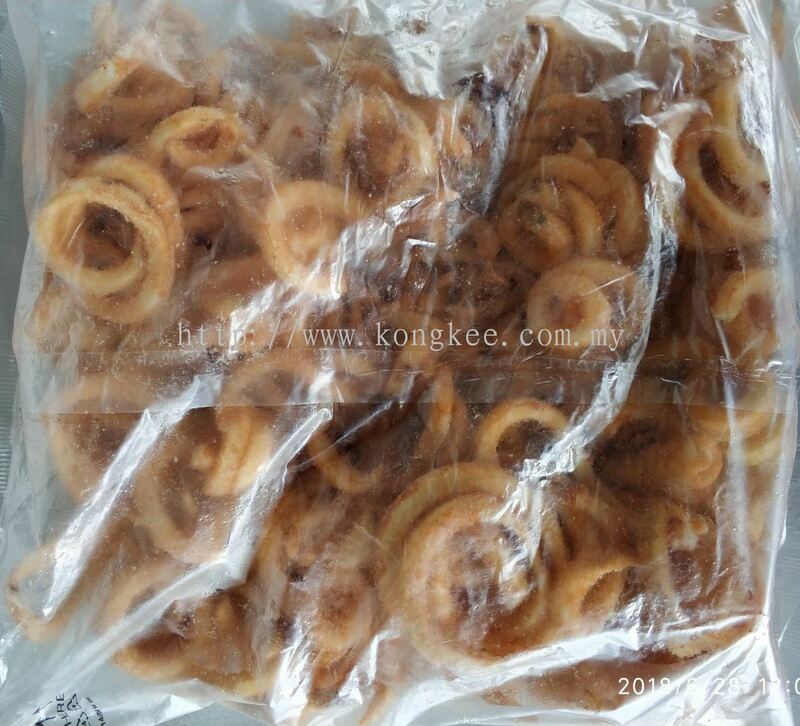 Kong Kee Trading Sdn Bhd added 8 new products in Meat & Poultry - Beef Category.